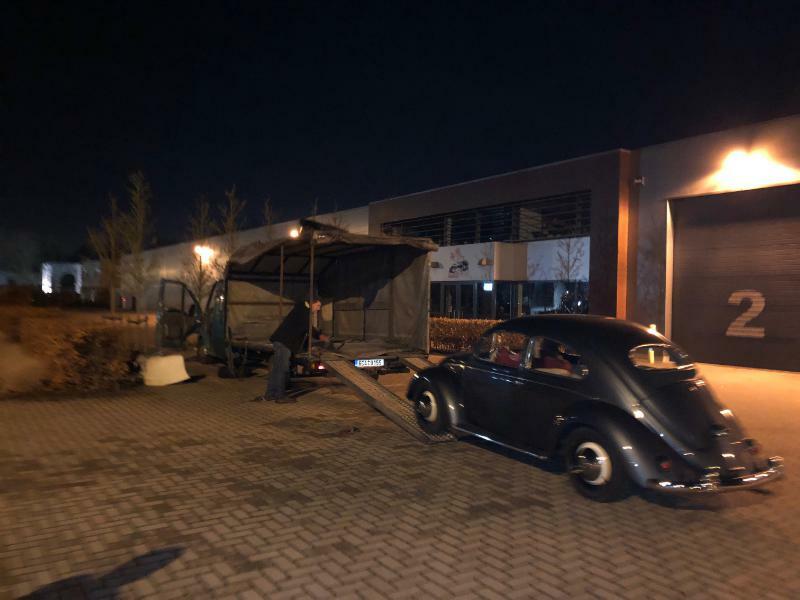 BBT nv // Blog » BBT’s 1953 loaded; direction Austria! 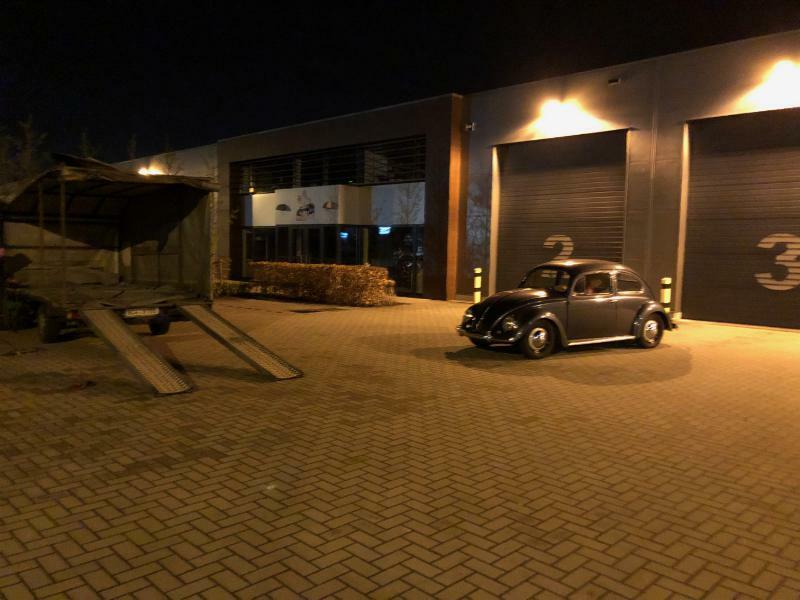 BBT’s 1953 loaded; direction Austria! 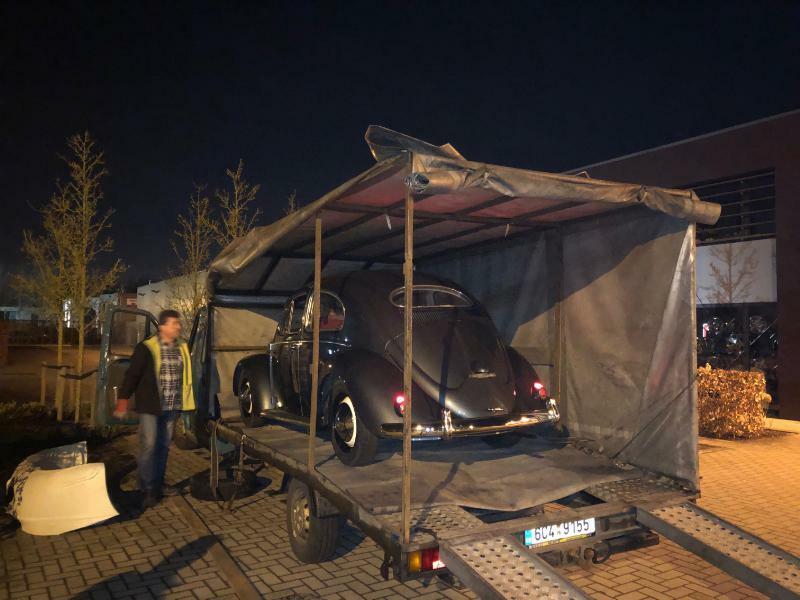 Earlier this week we put the 1953 oval window beetle on transport to Austria. very nice driver! Loading the car was a lot of fun. 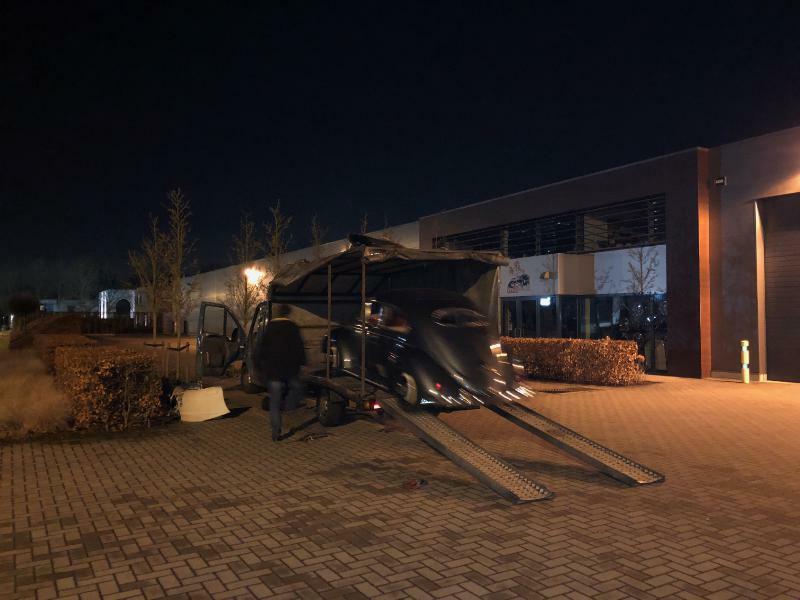 We wish the new owner a lot of fun!.